Services - Shufflin' Along LLC. 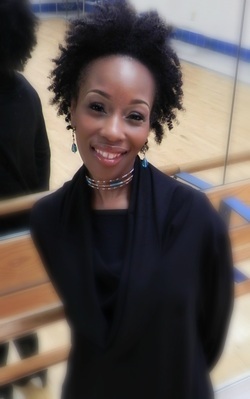 Shufflin’ Along, LLC specializes in African, Modern, Tap, Jazz, Lyrical, Musical Theater Dance, Liturgical Dance and Ballroom Dance-for organizational groups. Our range of services can be tailored to fit all your dance needs--individual, group, or corporate. Artist residency and Dance consultant services are available upon request. Click here to request more information on these particular services. ALL PRICES ABOVE ARE NEGOTIABLE DEPENDING ON TIME REQUIRED IN EXECUTING JOB. FOR MORE INFORMATION PLEASE CALL 877-507-1913. FOR CHOREOGRAPHY REQUESTS, PLEASE CLICK HERE AND FOR A CONTRACT CLICK HERE. PLEASE RETURN ALL REQUESTS VIA EMAIL. To join our mailing list and receive information about our dance services, upcoming classes, or workshops, please complete the following information form. We will gladly contact you via email or phone within 1-3 business days. We look forward to "dancing" business with you!